English exegete; born about 1860 at Vladislavov (Neustadt-Schirwindt), Poland. In 1869 he accompanied his mother and sisters to Manchester, England, where he was educated. Returning to Vladislavov in 1878, he studied Hebrew, and then entered upon a business career. 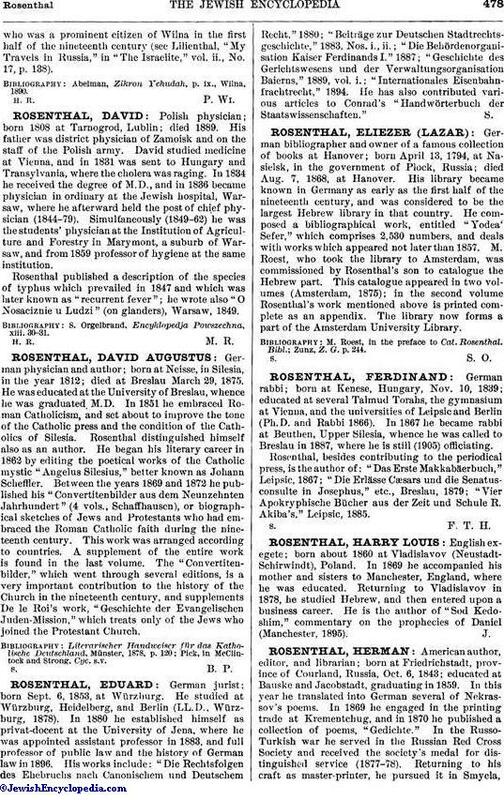 He is the author of "Sod Kedoshim," commentary on the prophecies of Daniel (Manchester, 1895).